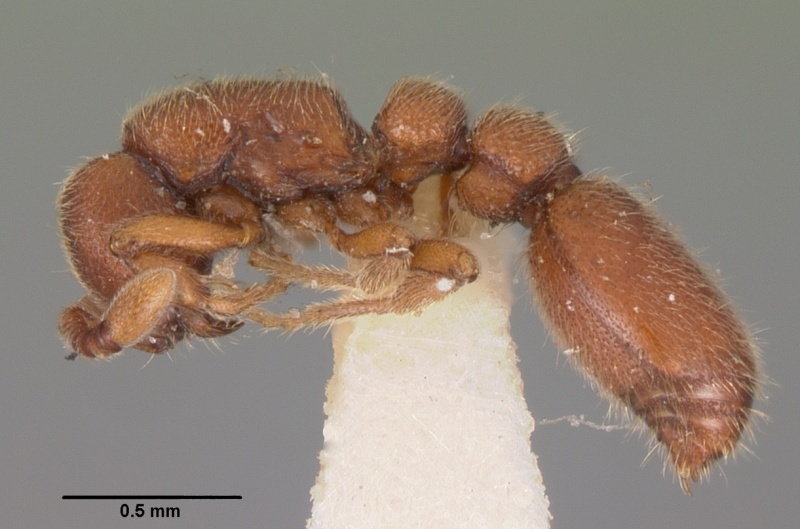 Clonal Raider Ants, Ooceraea biroi (formerly Cerapachys biroi), are tiny, cryptic ants with a number of features that make them stand out in the ant world. April Nobile / © AntWeb.org / CC-BY-SA-3.0 from Wikimedia. Like other army ants, they have a distinct foraging phase (nomadic) and a reproductive phase (statary). They also lack eyes. The raider part of their names comes from the fact they enter nests of other ant species and steal brood as their primary source of food. Dr. Daniel Kronauer at the Rockefeller University sees the potential usefulness of this species. 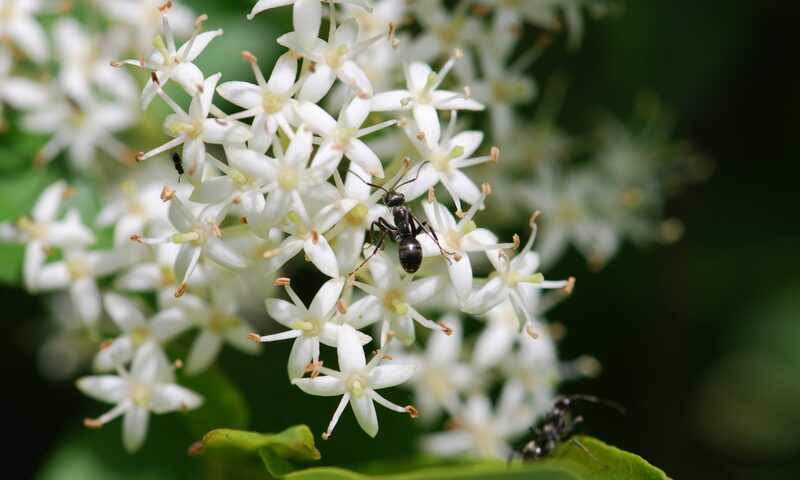 He is exploiting genetics and neurobiology to tease apart ant social behavior. You can see more about his work in the video. Sounds like a fascinating system to study.